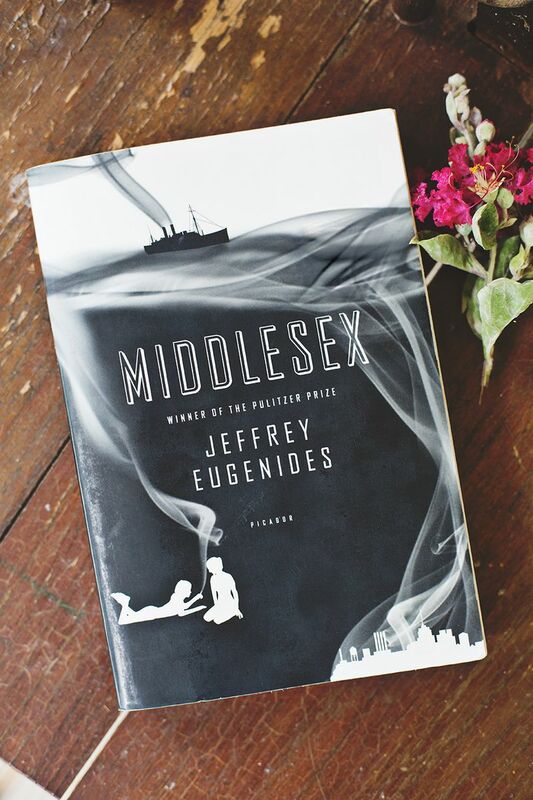 Just a note to direct you over to A Beautiful Mess today, if you'd like to join in on the discussion of the novel Middlesex via their book club. I'm having a great time moderating this month, and I can't recommend this book enough. Read more over there!